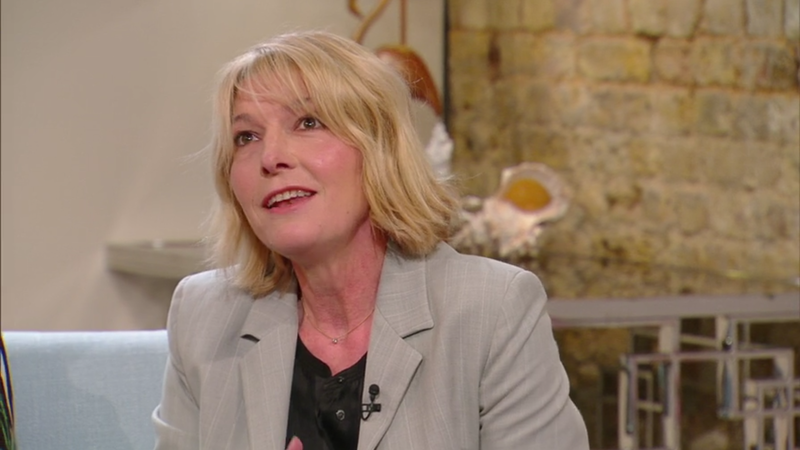 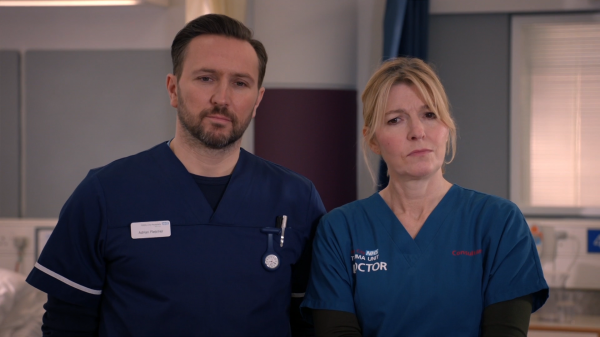 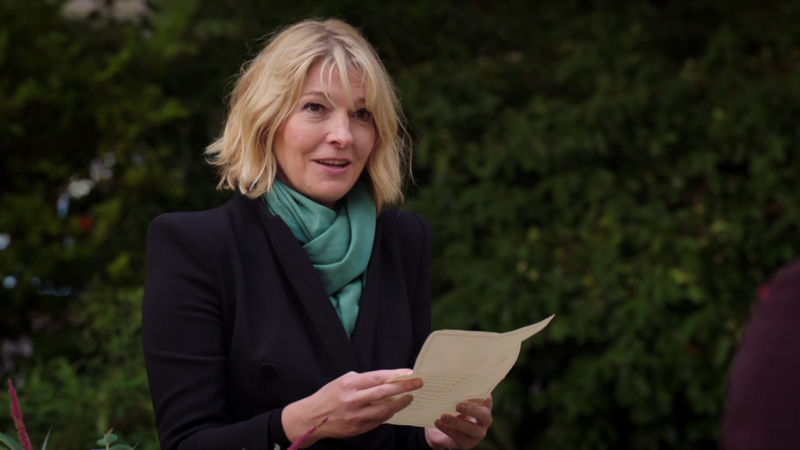 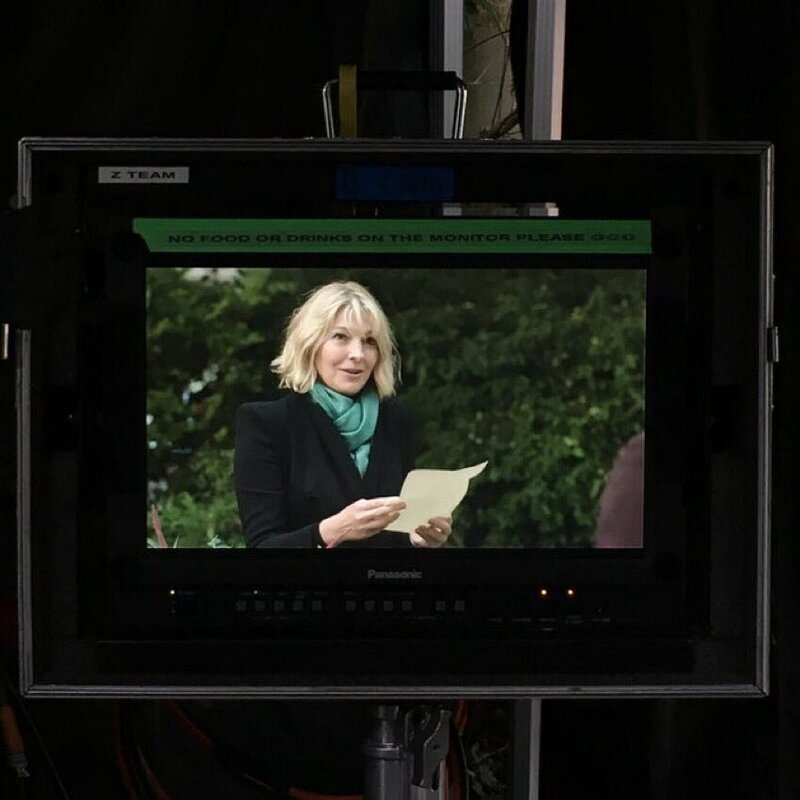 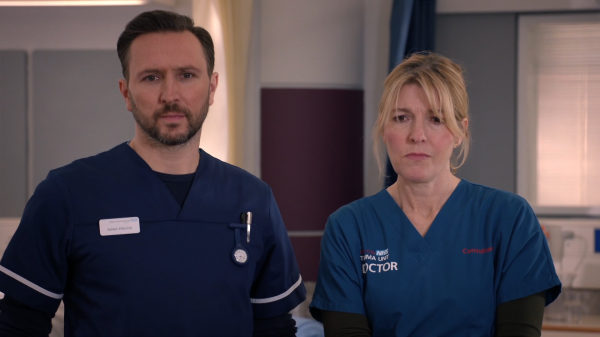 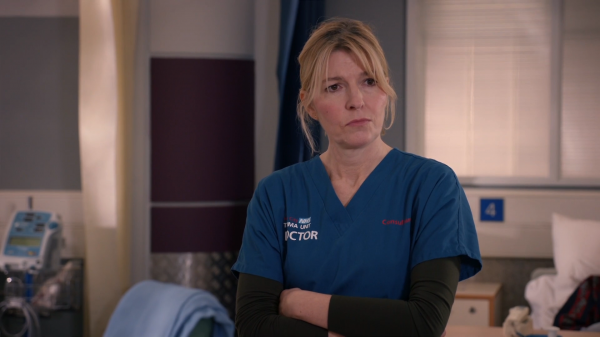 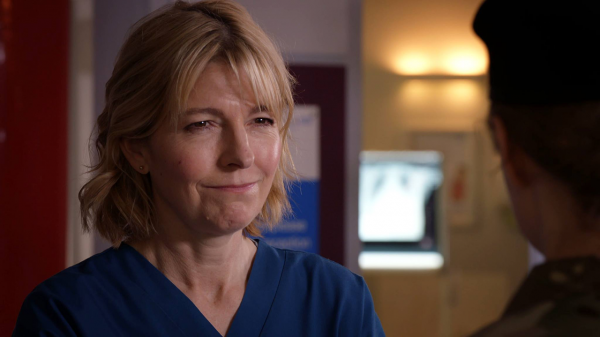 Jemma Redgrave leaves Holby City! 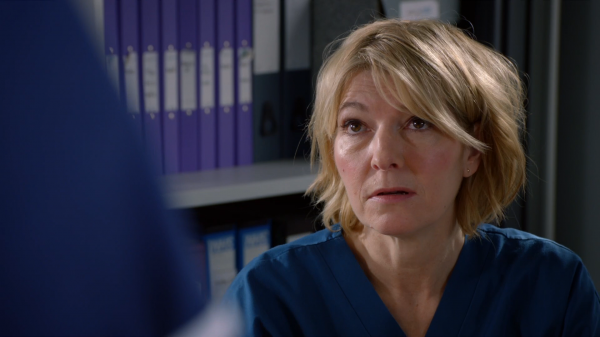 Posted on Aug 9, 2017 Aug 14, 2017 Author admin Categories Articles & Interviews, Holby City, Media, TV series Comments Off on Jemma Redgrave leaves Holby City! 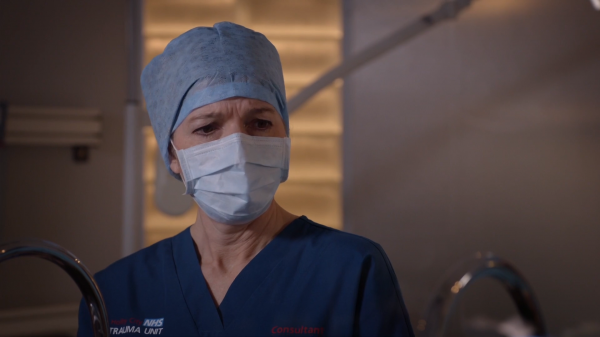 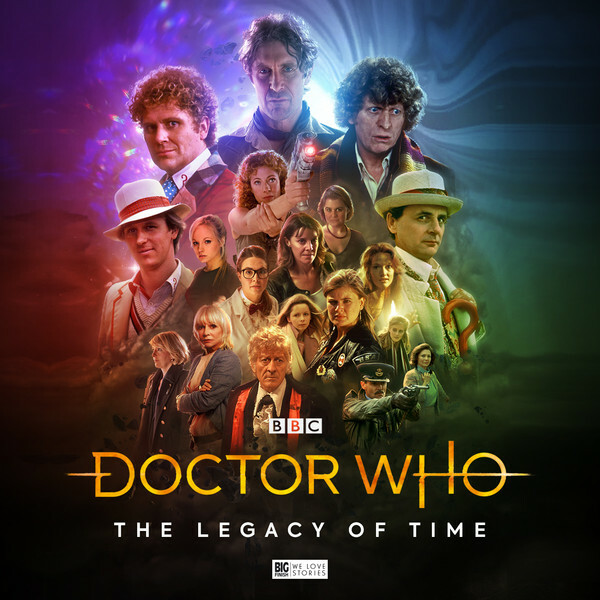 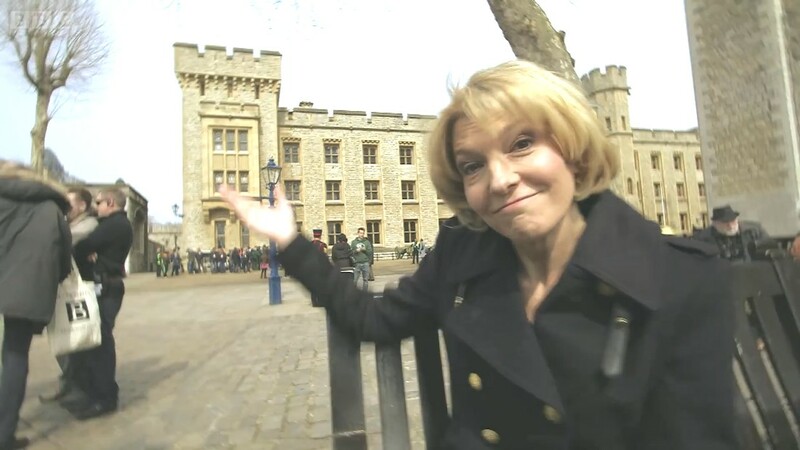 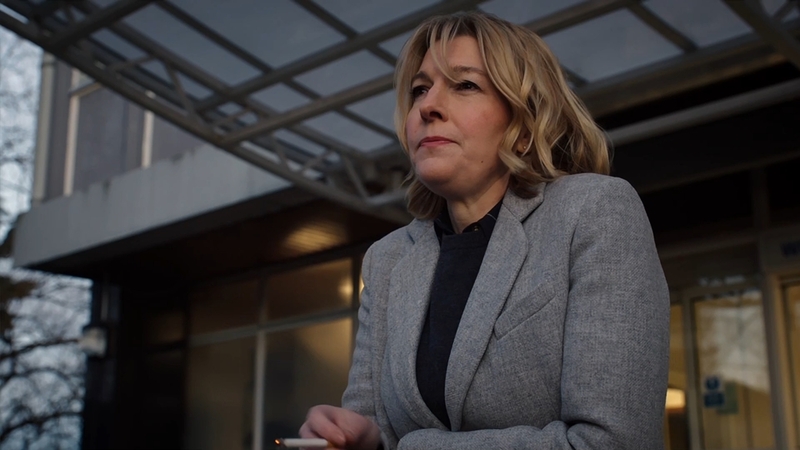 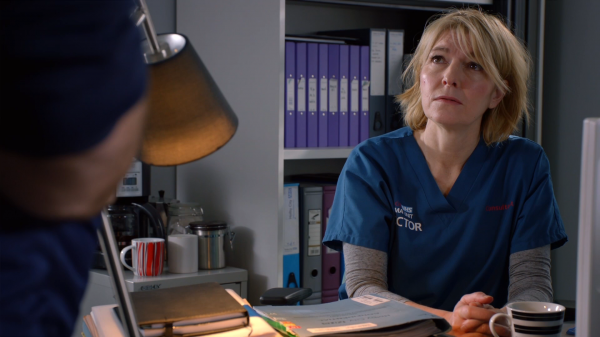 Last night (August 8) viewers saw the departure of Consultant General Surgeon & Trauma Surgeon, Berenice ‘Bernie’ Wolfe played by Jemma Redgrave. 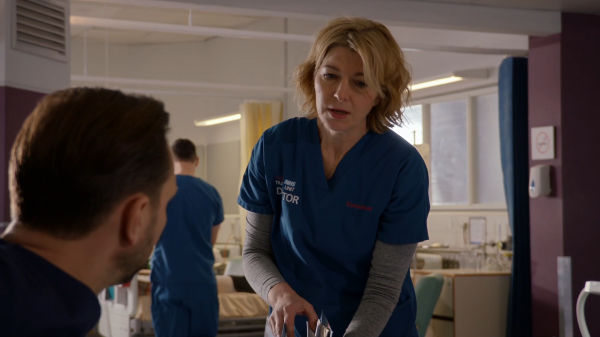 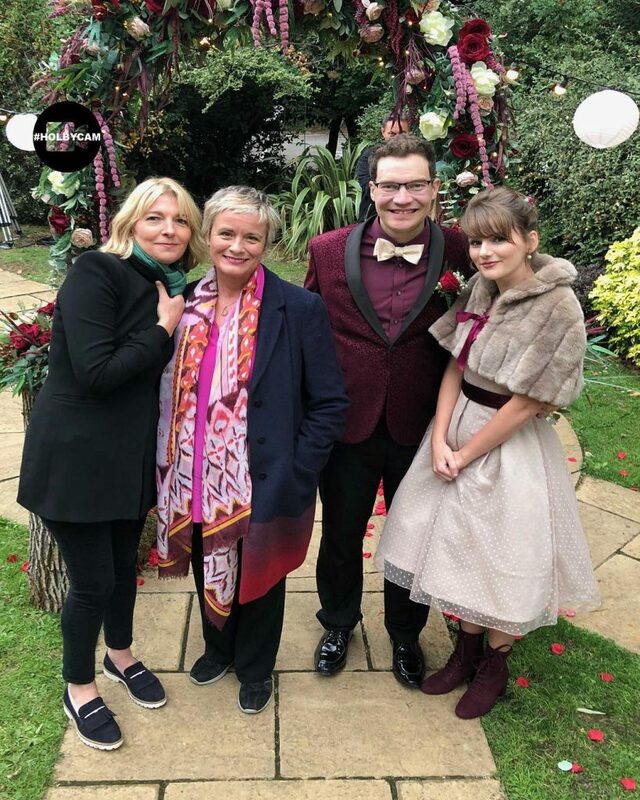 Jemma was originally suppose to be appearing in Holby City for six months, from early 2016, Jemma has stayed on for an extra year. 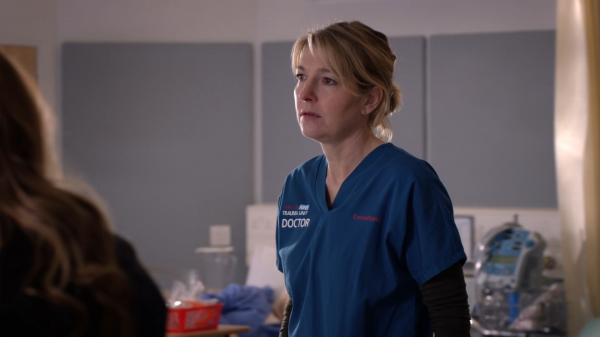 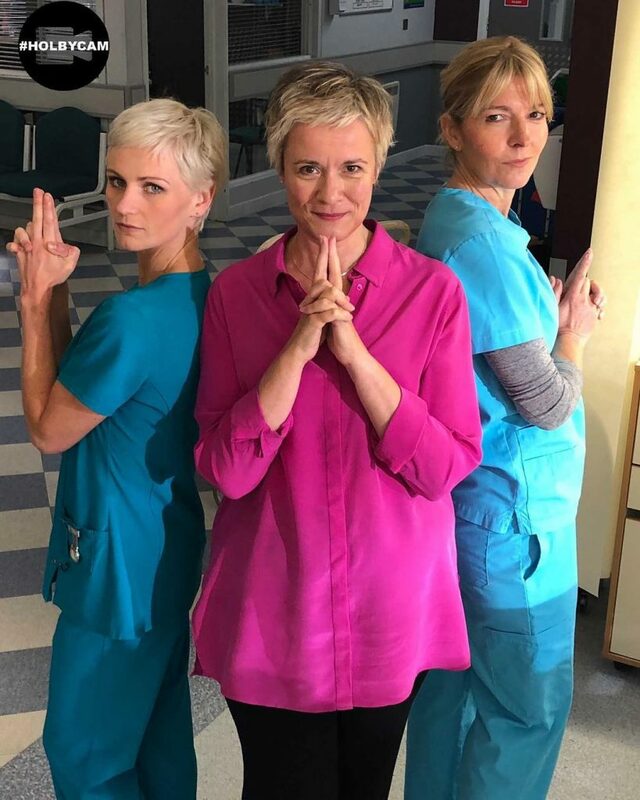 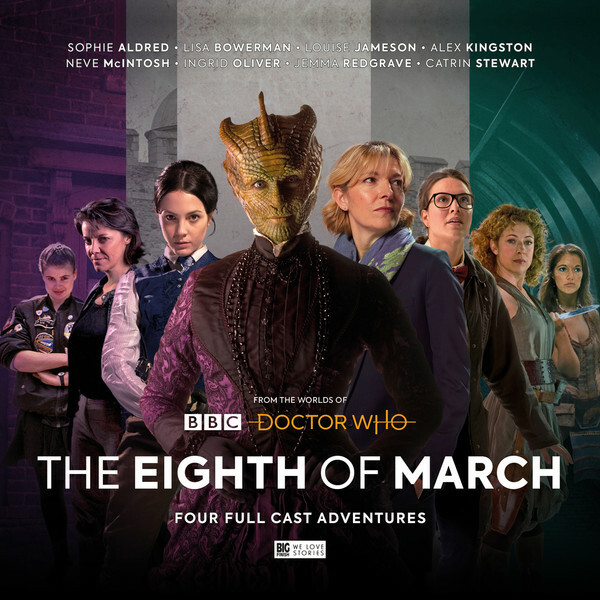 Bernie first appeared as a patient on Darwin, before settling professionally on Keller, she later became the co-clinical lead alongside Serena (Catherine Russell) on AAU. 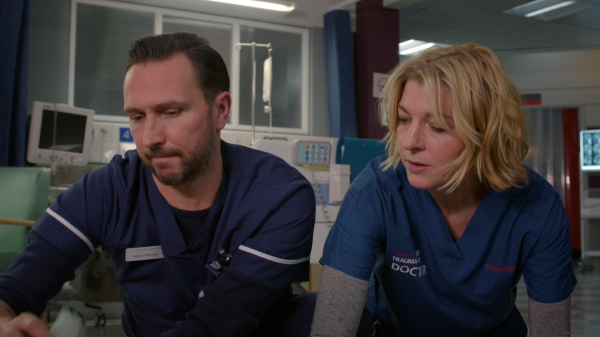 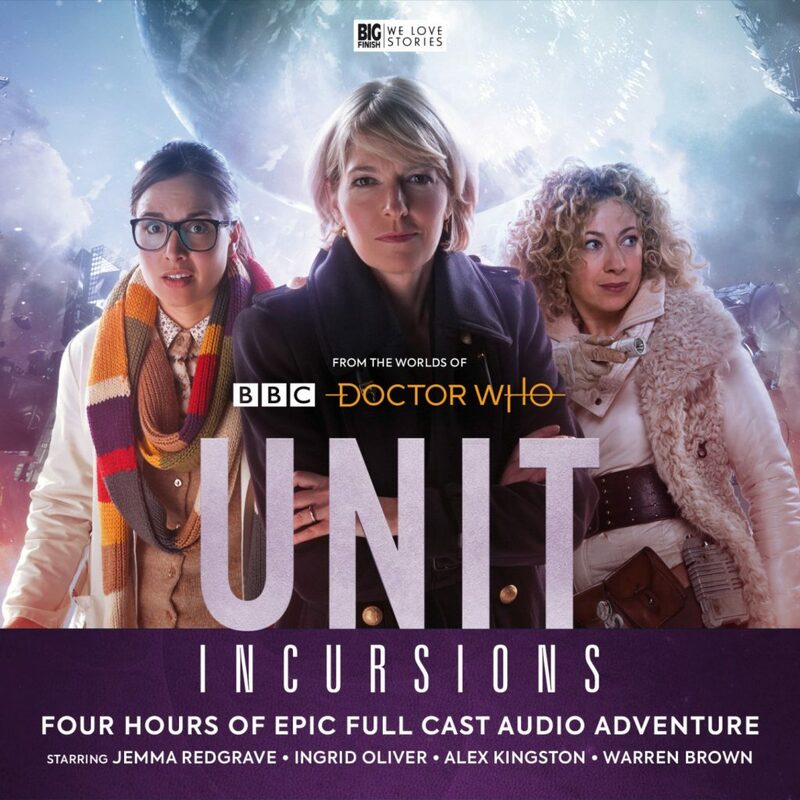 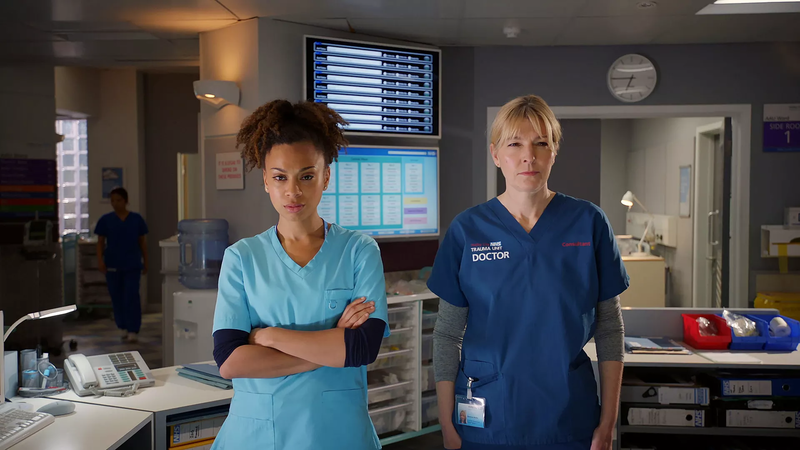 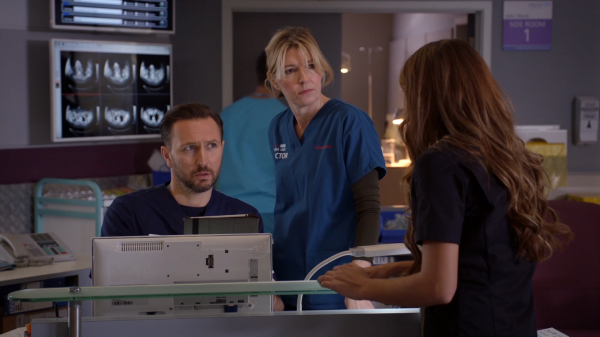 Viewers saw last night that the Trauma Unit on AAU was closed down by new medical director Nina Karnik, Bernie left the wards after a patient forces her to reconsider what she really wants out of life. 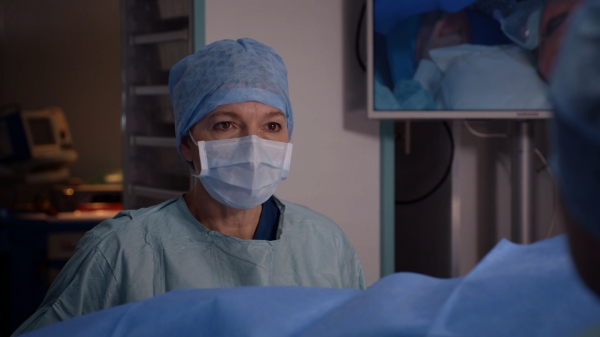 She left Holby to visit Serena in France before rejoining the army. 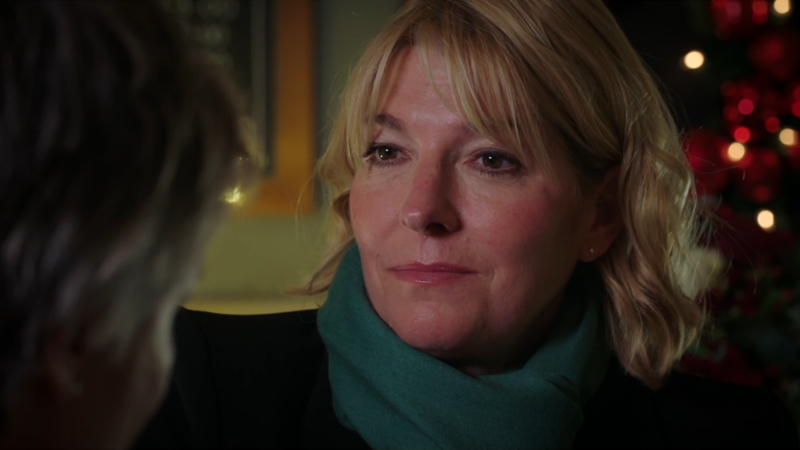 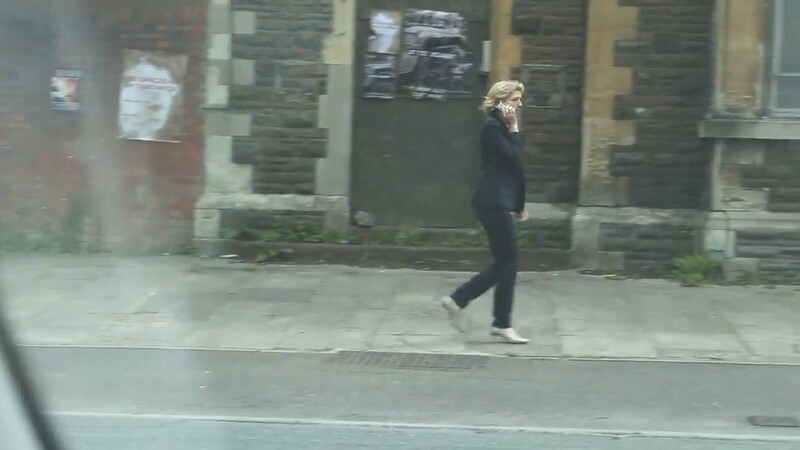 It has not yet been confirmed whether or not Jemma will be reprising her role as Bernie. 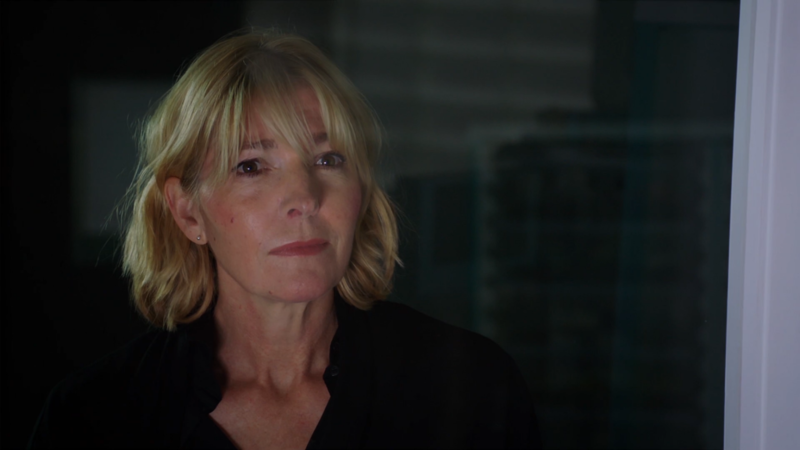 HD screen captures of Jemma in the episode “Past Imperfect” are online now too – thanks very much Who-Natic! 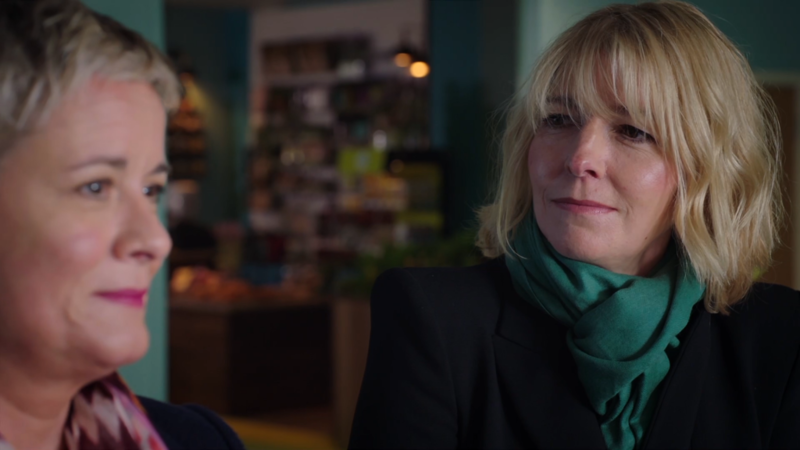 HD screen captures of Jemma in the episode “Someone to Look After Me” are online now – thanks very much Who-Natic! 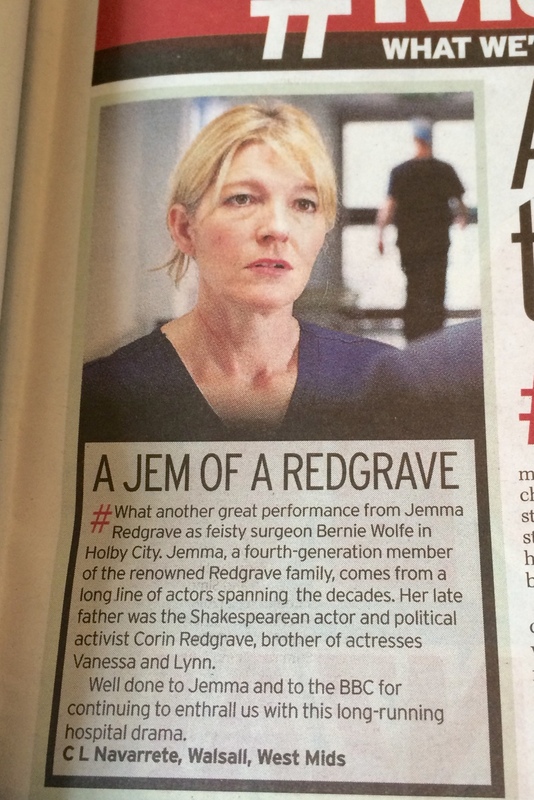 This was in today’s daily mirror paper. 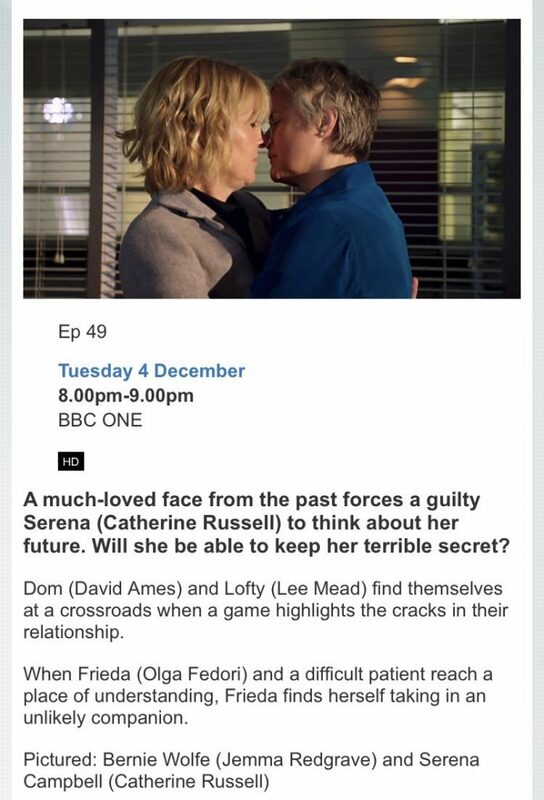 Thanks Laura on tumblr for sharing it with us!